Please Note: This site is dormant. Updates about new releases and reviews will appear on my website. You might also like to check my bandcamp.page for excerpts. Released by Populista for Bôlt records. Rinus van Alebeek and Michał Libera set out for a dozen of excursions into Calabrian towns armed with Italo Calvino’s ‘Invisible Cities’ as a guide book, to recite, talk, read, listen, drink coffee, perform, play, record, play back… or: blow, bow, rub, explode, scrape, walk, ignore, talk, screw, dance, whistle, which are all suggestions of Alvin Lucier to make large and small resonant environments sound. The material recorded during these attempts to make invisible cities of Calabria sound was then composed by Rinus van Alebeek to form a road-audio-book. The recordings were made in Paris and in Berlin. Recorded live at West Germany in Berlin. 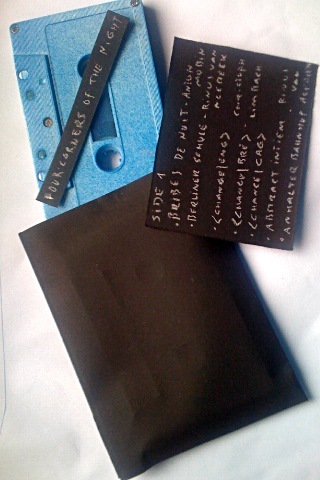 Cassette of 60 minutes with two live versions of the duo, recorded in Bruxelles and Berlin. Released by/available at H.A.K. lo-fi record. Rain on your Hands on side one was recorded live directly on cassette at the Placard Festival held in Audioscoop, Maastricht, early in the year 2007. Three walkman played back recordings over three headphones. The microphone was right in the middle of the six little headphone speakers. It captured the recordings, my voice, the mumbling of the audience, a stolen cassette with stolen conversations and my play of the piano in the adjacent room. All the titles on Side B came together in this order in the first days of december, 2010. The sounds come from my own recordings, some of them pre-fab compositions, some of them for the very first time united as you hear them. It is a collage of very fast cuts, piano, readings, memories, diary’s, done in the spirit of the old reel-to-reel cut and glue tradition. The bonus track on Lala Lala is the Lala Lala bit of a Cambodian cassette presented to me by Blenno, reworked with my Marantz. C30 in an edition of twenty copies. Every copy is a different mix, done in one go per side. When listening back to the recordings, I couldnot help noticing that I had captured a moment in the newest history of the West Coast. 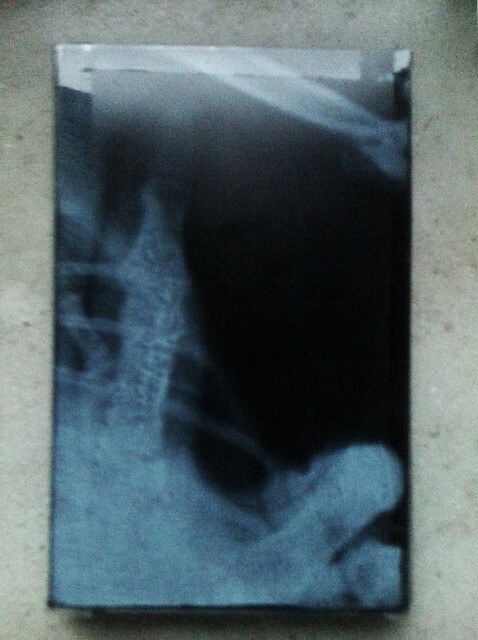 This didnot happen because of my composing skills, if at all I have any. It is a simple result of the radio voices, the dated music and the snippets of the book by the zen master that got destructed or highlighted, but also mixed with the more intimate sounds of my recordings (that in fact could have been anyone’s recordings). I connected three walkman to a fourtrack and used the fourtrack as a mixer and a player. In this way I could do a mix using four different sources and record them at the same time on my Marantz. 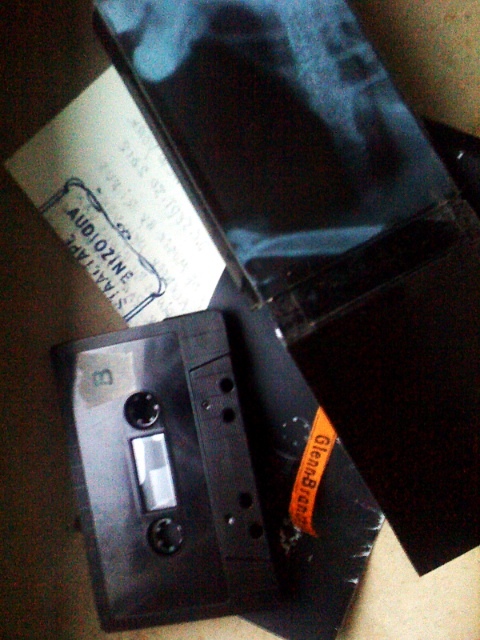 Glenn Branca is a black chrome cassette of 60 minutes. This is a long composition in which parts of the Branca recordings and New York City location recordings are used. This piece is the complete recording of the backstage conversation. The recordings on dictaphone were made by Harold Schellinx, Emmanuel Rebus and me. The New York location recordings were made by me. is now available on bandcamp. All source material was recorded by or given to Rinus van Alebeek. ______________________________________________________Last year Diktat performed inside and outside in Berlin. Factory duplicated tape with handmade artwork. Snapcase (including j-card) comes in a cardboard hand-stamped packaging. at the house of Luc and Brunhild Ferrari in Montreuil, France. Addidtional voice by Brunhild Ferrari. Picture of Rinus van Alebeek by Mireia Guzman. Live moments on this cassette release. It’s been a while since I first met Rinus and his rolling circus of magnetophones. Here you get a someway threatening collection of analog sounds, tape atomization, and spoken words. File under: environmental metaphysics, subliminal field-recs. This is one of the five cassettes exclusively made for Drone Records. You can still buy one through mail order. 2×10 minutes of sounds, voices, whirls, hidden stories.